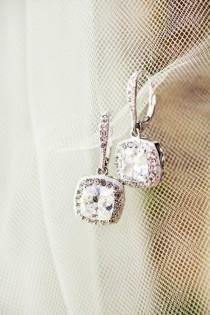 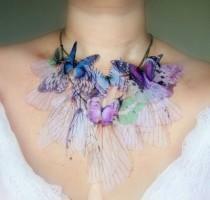 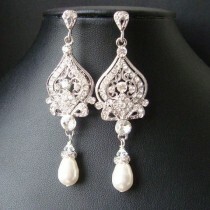 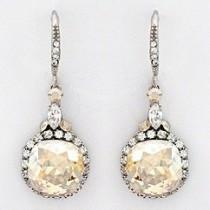 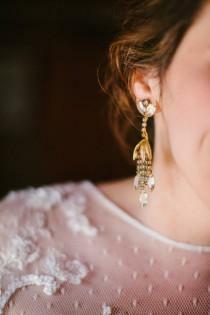 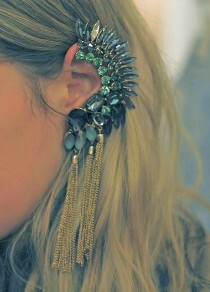 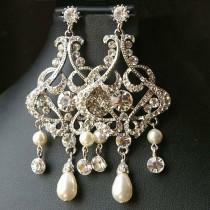 See more about vintage inspired wedding, chandelier wedding and wedding earrings. 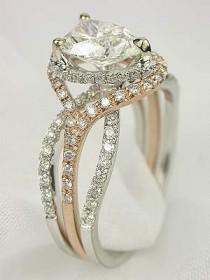 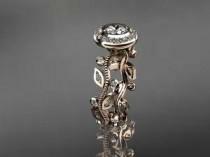 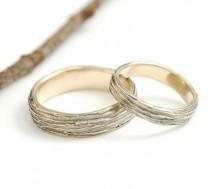 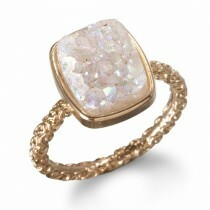 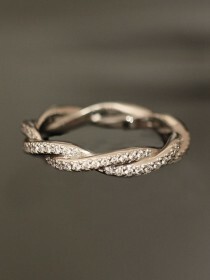 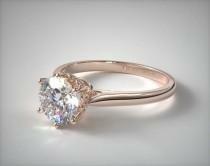 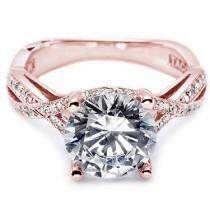 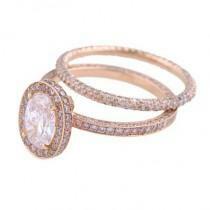 Weddbook ♥ Morganite 14k rose gold diamond leaf and vine antique wedding ring. 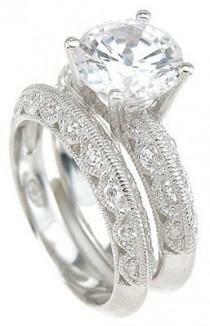 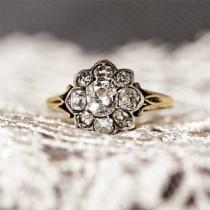 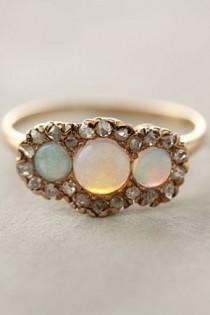 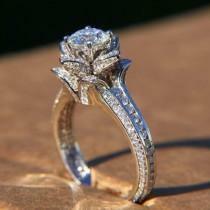 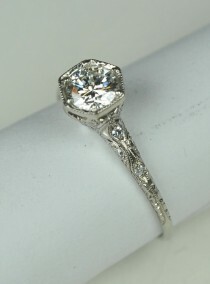 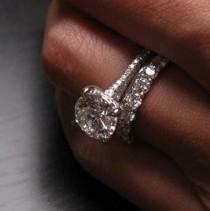 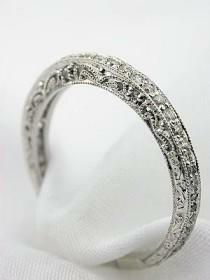 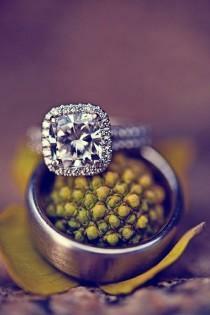 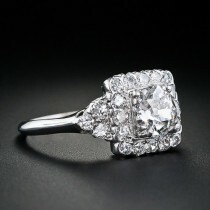 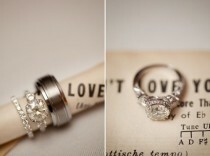 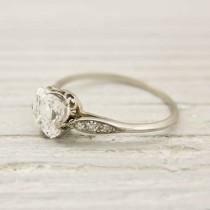 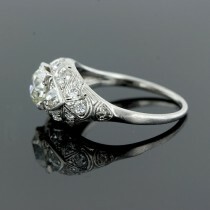 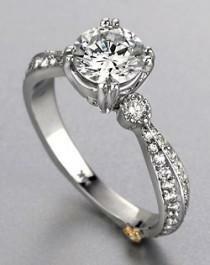 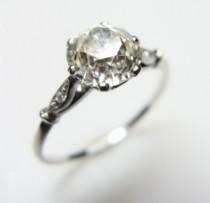 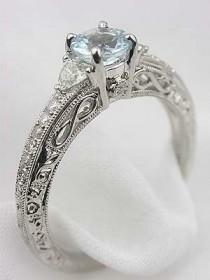 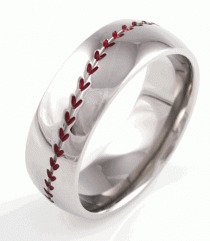 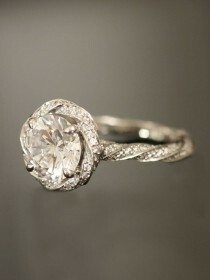 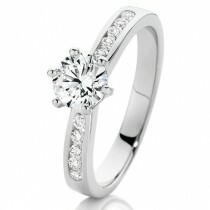 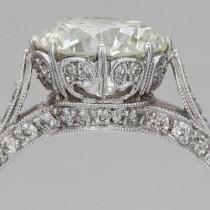 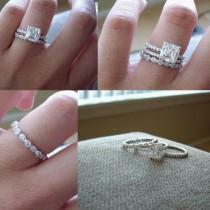 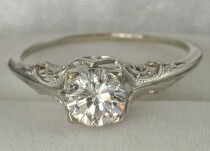 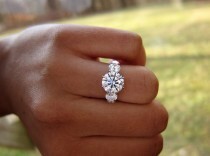 Vintage engagement ring . 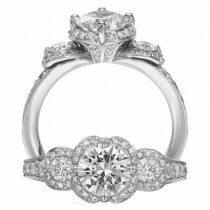 The basket of this design is reminiscent of flowers making their first appearance in the early, warm months, rendering it the perfect style for a romance that blossomed in spring or a proposal planned during those months.